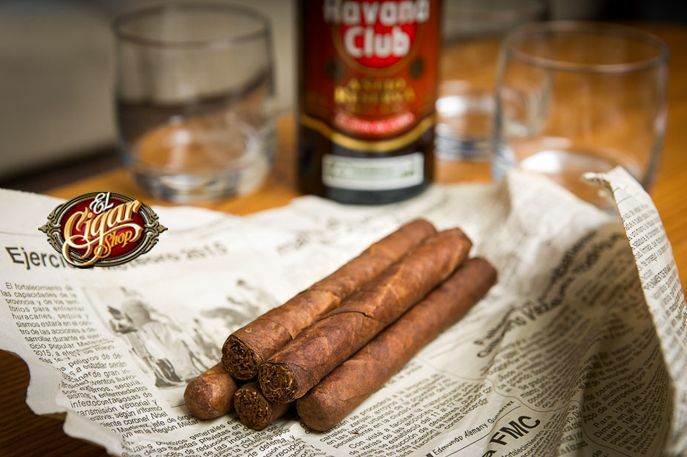 What the Hell is a Herf? 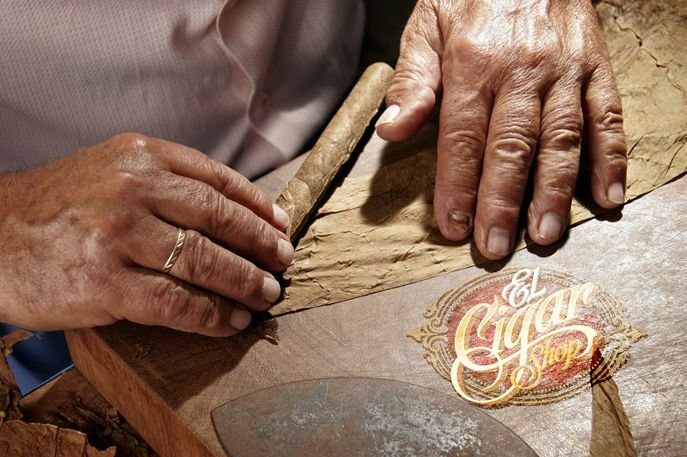 In the online cigar community, the term 'herf' has now taken on a life of its own and can be properly used in a growing variety of diverse ways. 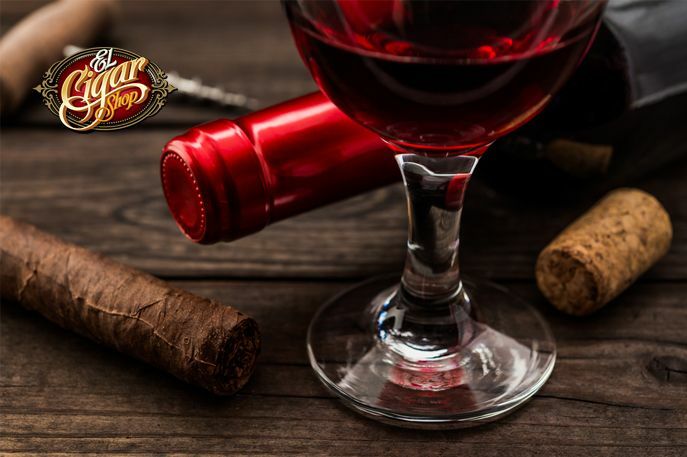 Celebrating Key West’s cigar roots through cigar lounges, cigar shops, and independent cigar manufacturers is a very rewarding local experience. Love to travel? 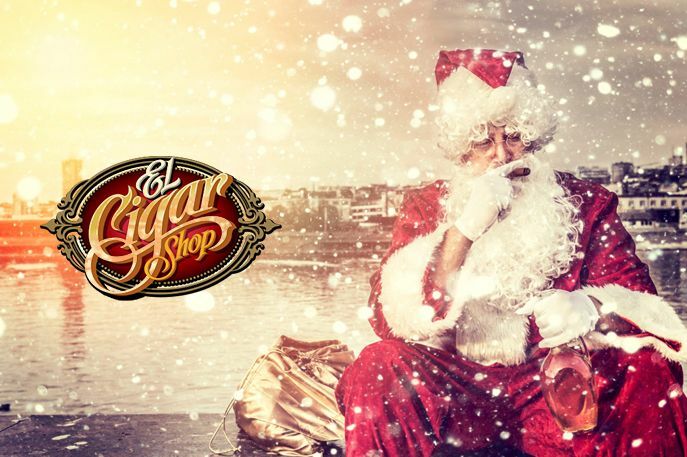 Love cigars? 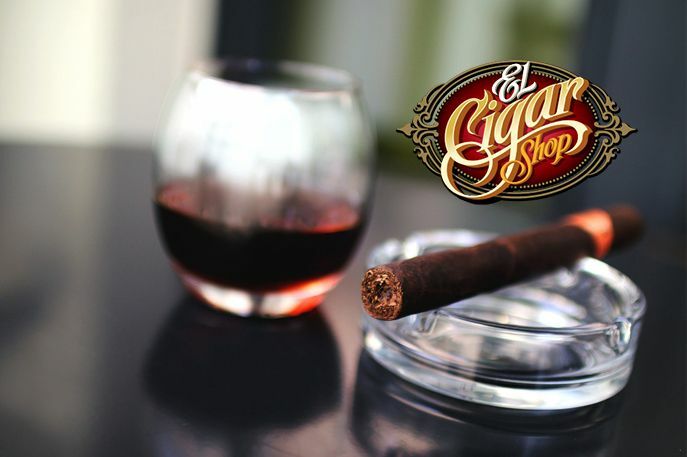 Check out these 5 great places for cigar lovers to visit and enjoy premium cigars the next time you choose to take a vacation!